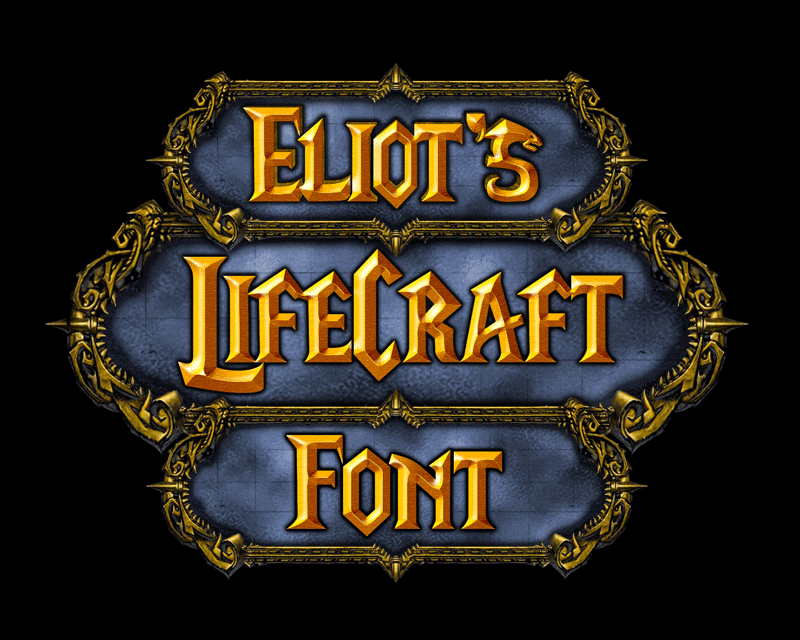 This is the font for the popular video game series "Warcraft", thus being the Warcraft Font. Please donate to my paypal. i am a volunteer in more ways than one so donations would be greatly appreciated.